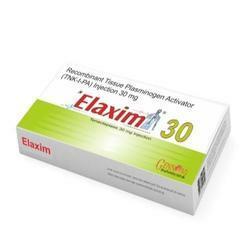 Our organization is engaged in traders, suppliers, distributors and wholesalers of Pharmaceutical Medicine. 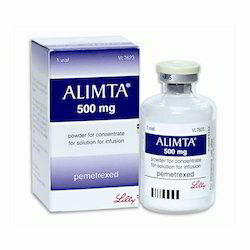 These medicines are highly praised in medical industry for their admirable performance, long shelf life, variety of packing and instant relief and affordable prices. 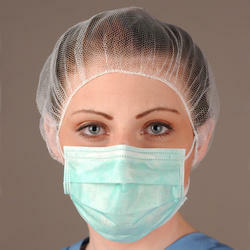 Also, we use latest techniques to supply these medicines at par with universal standards. 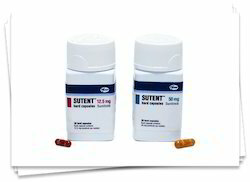 Researchers of a new study have concluded that antibiotics leave long-term impacts on gut flora. 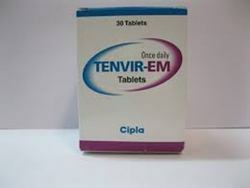 The scientists say that short courses of antibiotics prescribed to treat pathogenic bacteria can leave normal gut bacteria harbouring antibiotic resistance genes for up to two years after treatment. 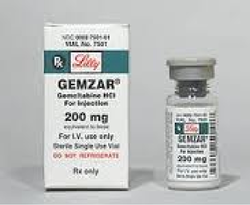 They also believe that this reservoir increases the chances of resistance genes being surrendered to pathogenic bacteria, aiding their survival and suggesting that the long-term effects of antibiotic therapy are more significant than previously thought. Studies have shown that high levels of resistance genes can be detected in gut microbes after just 7 days of antibiotic treatment and that these genes remain present for up to two years even if the individual has taken no further antibiotics. “The long-term presence of resistance genes in human gut bacteria dramatically increases the probability of them being transferred to and exploited by harmful bacteria that pass through the gut. 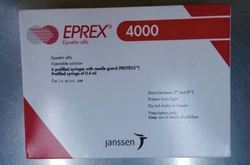 This could reduce the success of future antibiotic treatments and potentially lead to new strains of antibiotic-resistant bacteria,” said Cecilia Jernberg from the Swedish Institute for Infectious Disease Control. 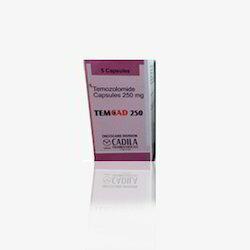 Wholesale Trader of a wide range of products which include tem cad 250, mabthera injection, xbira 250 mg tablet, zoldonat 4 mg injection and glivec 400 mg tablet. 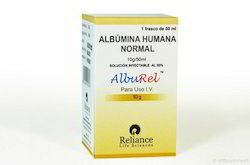 Our range of products include xalibo 50 mg injection, trustuzumab injection, alimta injection, ristova injection and torisel injection. 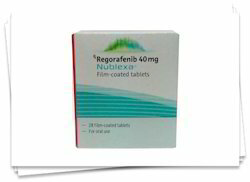 Offering you a complete choice of products which include nublexa tablets, eltrombopag olamine tablets, ruxolitinib tablets, erlonat tablet and evertor 5mg tablet. 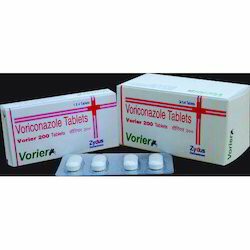 Pioneers in the industry, we offer sutent pfizer, tasigna capsule, bandrone ibandronic acid injection, sorafenat cipla and leucopar injection from India. 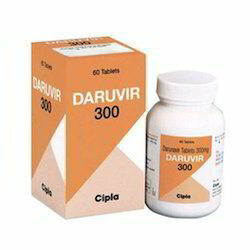 Offering you a complete choice of products which include daruvir 300mg tablets, mircera injection, efavir tablet, trioday tablets and natclovir injection. 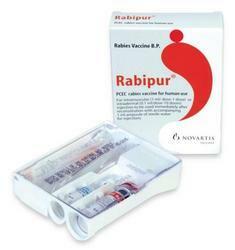 Wholesale Trader of a wide range of products which include rabipur vaccines, abhayrab vaccine anti rabies injection and verorab vaccine. 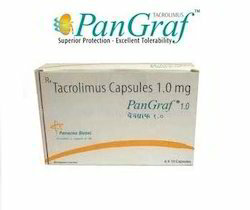 Pioneers in the industry, we offer pangraf capsule, crizotinib capsule, vesanoid capsule, temotrust capsule and foseal capsule from India. 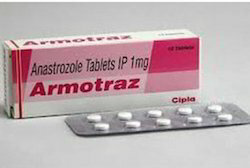 Offering you a complete choice of products which include armotraz tablets, capegard tablets, cytoblastin drugs, cytodrox capsules and erlocip tablet. 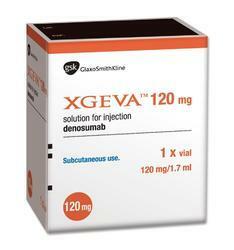 Our range of products include taxol injection, gemibine injection and thyrogen. 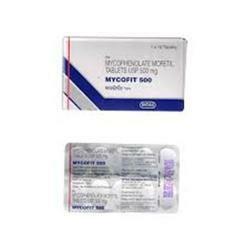 Prominent & Leading Wholesale Trader from Delhi, we offer elaxim injection, mofilet s 360tablets, sevcar tablets, vingraf 0.5mg capsule and vingraf 1mg capsule. 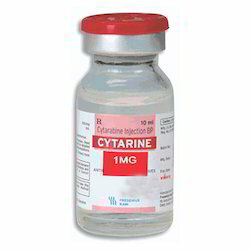 Pioneers in the industry, we offer cytarine injection, fytosid injection, gemita injection, irinotel injection and kemocarb injection from India. 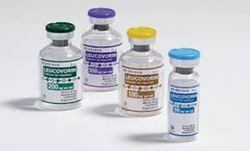 Wholesale Trader of a wide range of products which include leucovorin injection, oxitan 50mg injection, oxitan injection, thalix capsule and topotel injection. 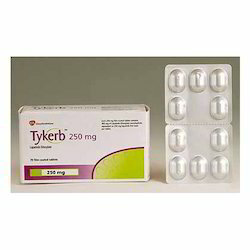 Prominent & Leading Wholesale Trader from Delhi, we offer tykerb tablets, votrient 400 mg tablet, boostrix injection and cervarix 20 mcg/20 mcg injection. 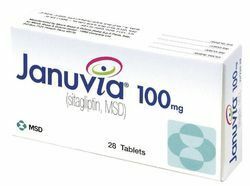 Offering you a complete choice of products which include eprex 4000 injection, empov capsule, epithra injection, geftib tablets and taxuba injection. 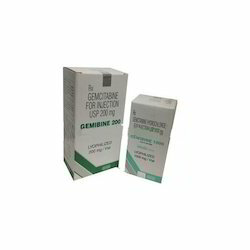 Providing you the best range of gemibine injection for hospital with effective & timely delivery. 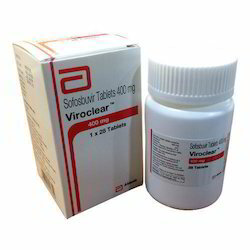 Our range of products include viroclear tablet, mydacla tablet, myhep sofosbuvir 400 mg tablets, hepcinat tablets and hepcvir tablets 400mg medicines. 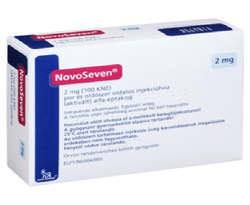 Offering you a complete choice of products which include novoseven. 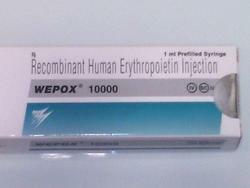 We are a leading Wholesale Trader of wepox 10000, wepox 4000, eporise 4000 injection, epofit injection and anfoe 10000 iu injection from Delhi, India. 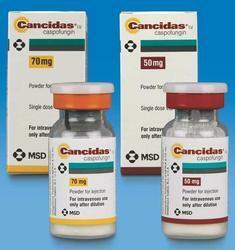 Our range of products include mycofit tablet, carbopa injection, arasid injection, arsenox injection and geffy tablet. 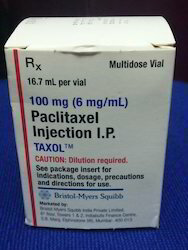 Pioneers in the industry, we offer terifrac injection, darbepoetin alfa injection, glataxone injection, plerixafor injection and xylistin injection from India. 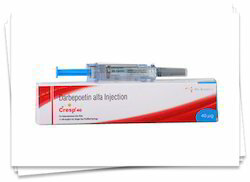 Wholesale Trader of a wide range of products which include cresp 40 injection, mycept 500 mg tablets, cresp 100, dargen 40 tablets and myfortic 360 mg tablet. 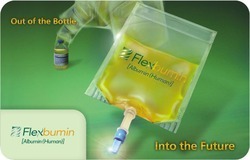 Offering you a complete choice of products which include alphalan tablet, ibandronic acid injection, bandrone tablet, bendit injection and bortenat injection. 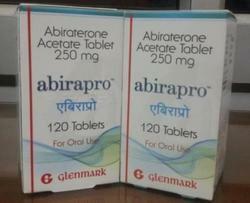 Wholesale Trader of a wide range of products which include abiraterone acetate 250 mg, arimidex 1 mg tablets, entavir, entavir 0.5 / 1.0 mg tab and geftinat tablet. 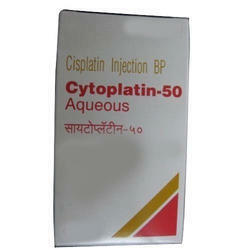 Leading Wholesale Trader of gemcitabine injection from Delhi. 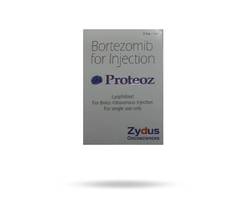 Providing you the best range of proteoz injection, darzalex, keytruda injection, pembrolizumab injection and tagrisso tablet with effective & timely delivery. 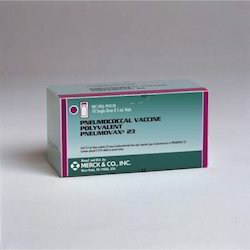 Providing you the best range of pneumovax 23 injection, plasmarab, rhoclone 300 mcg injection, vaxigrip 0.5ml and biovac a vaccine with effective & timely delivery. 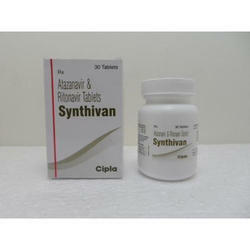 We are a leading Wholesale Trader of synthivan tablet, melphalan tablet, zytiga 250mg tablet and tavin tablets from Delhi, India. 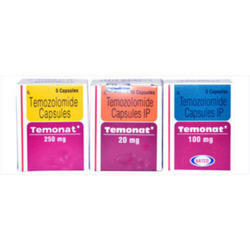 Providing you the best range of temozolomide capsules, thalix 100 mg capsule, imatib 100mg capsule, cudo forte capsule and ribavirin 200mg capsules with effective & timely delivery. 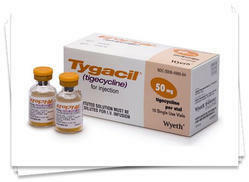 Leading Wholesale Trader of cytoplatin injection, oncogem injection, eprex injection, encifer injection and vancocin injection from Delhi. 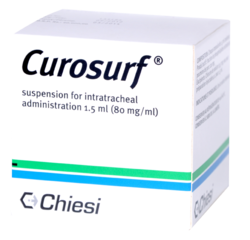 Wholesale Trader of a wide range of products which include curosurf 3.0ml and neovec 4mg.